Does your little learner love Star Wars? 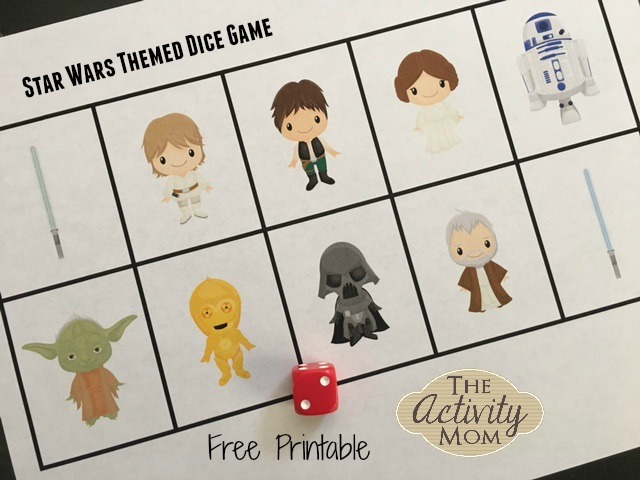 If so, this free printable Star Wars Dice Game is for you! 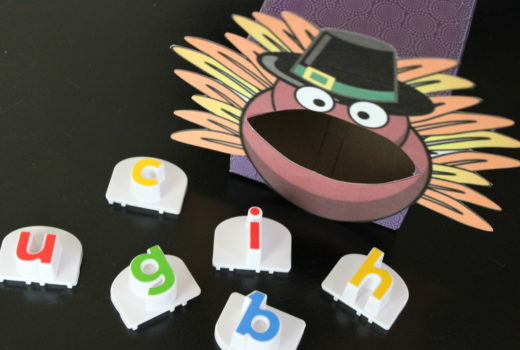 Counting, one to one correspondence, and combinations of 5 and 10 are just a few of the skills that your little one will be practicing while playing this fun game. Download and print the Star Wars Dice Game. Roll a die (or spin a spinner). Cover the corresponding number of pictures on your game board. We used garden stones from the dollar store. You can use anything for counters – blocks, cereal, m&ms, blocks, pom poms, etc. 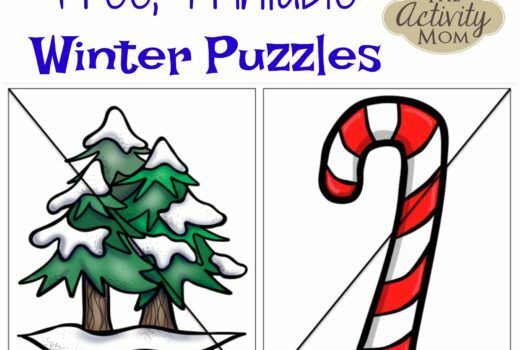 Encourage your child to cover the pictures working left to right, top to bottom. When the grid is full, you win! Simple, yet fun and practices so many skills (counting, one to one correspondence, combinations of 10, and more!). 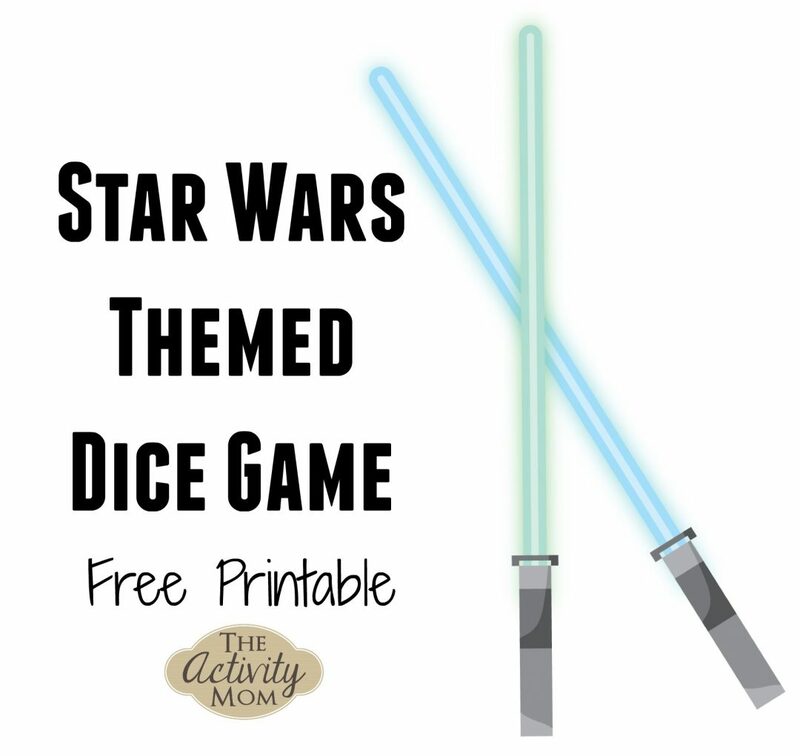 This game is perfect for a rainy day, Star Wars Themed Party, or a classroom Math center. Download and Print Your Star Wars Dice Game HERE. Here are 6 more free printable dice games based on some of our favorite books!